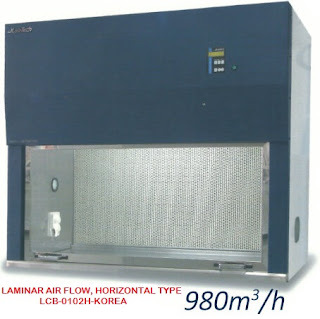 Designed for defined slow rotation in lower range of speed or fast rotation for thorough mixing of samples. The rotational speed of cell culture bottle with Ø 120 mm is approx. 0.1 to 4 rpm, continuously adjustable. For bottles and vessels with an outer diameter of 60-400 mm and maximum length of the vessels 520 mm (incl. screw cap). The device has been designes for use at benchtop. Working temperature internal +5°C above room temperature up to +50°C. The INCUDRIVE D-I provides space for up to 4 individually removable roller inserts. The vertical placement of the roller inserts is predetermined. Alternatively, there may be wire mesh trays with mounting brackets instead of roller inserts to allow for placing various equipments in the same environmental/temperature conditions. With stainless steel bearings, suitable for continuous mode with heavy load. The toothed belt transmission from motor to drive axles reliably prevents from slippage or stopping of the bottles. The door of the incubator is made of transparent, thermally insulated UV-resistant plastics for permanent monitoring of the experiment. The temperature is regulated by an air-circulation system with integrated electronic temperature control. Additionally, the actual and set temperature is constantly shown on the LED-display. Drive unit with incubating hood incl. roller insert with 2 mounting brackets and 8 stainless steel ball bearing axles. Roller insert (additional) with 2 mounting brackets and 8 stainless steel ball bearing axles.